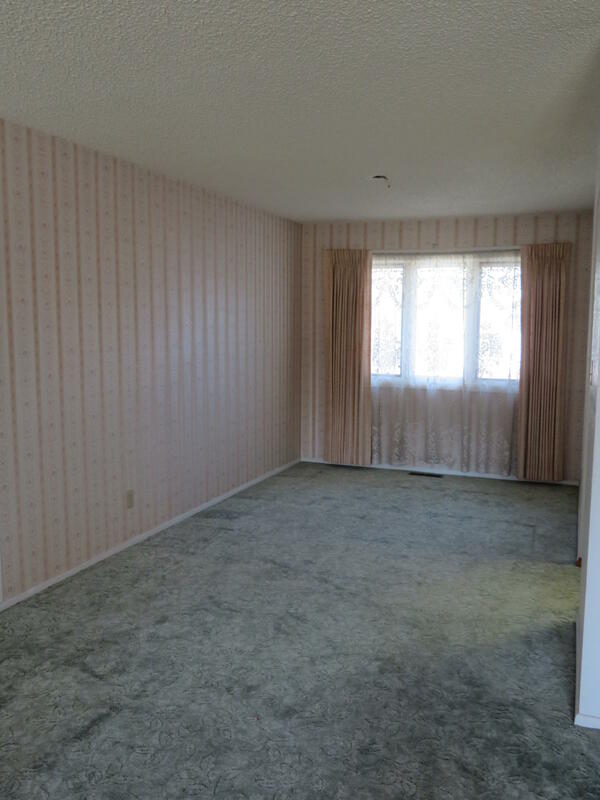 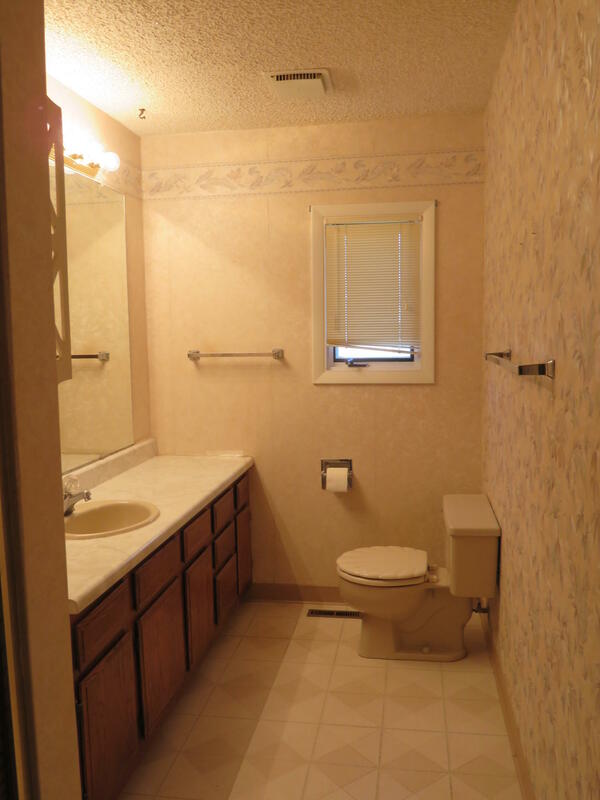 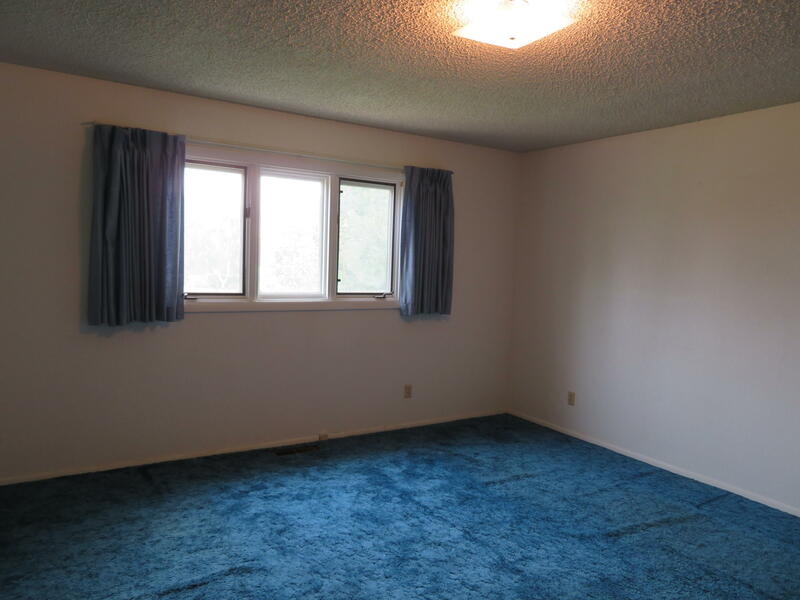 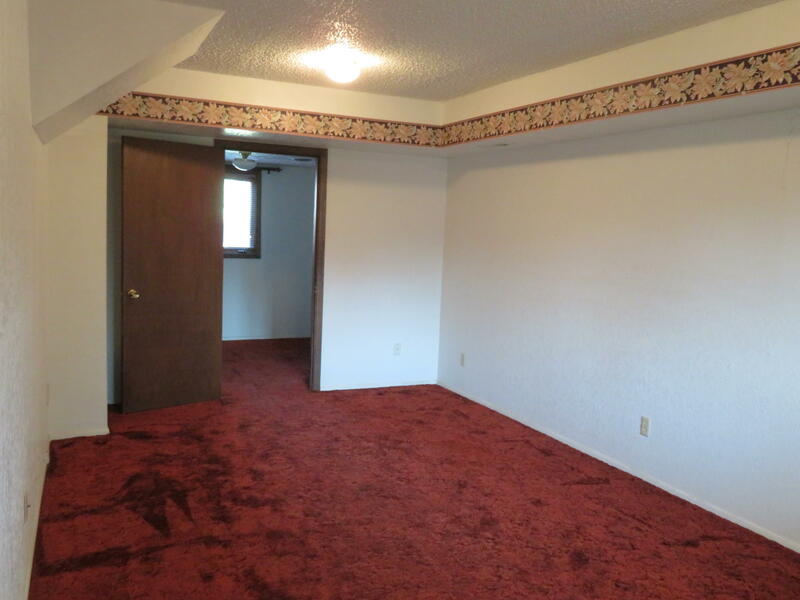 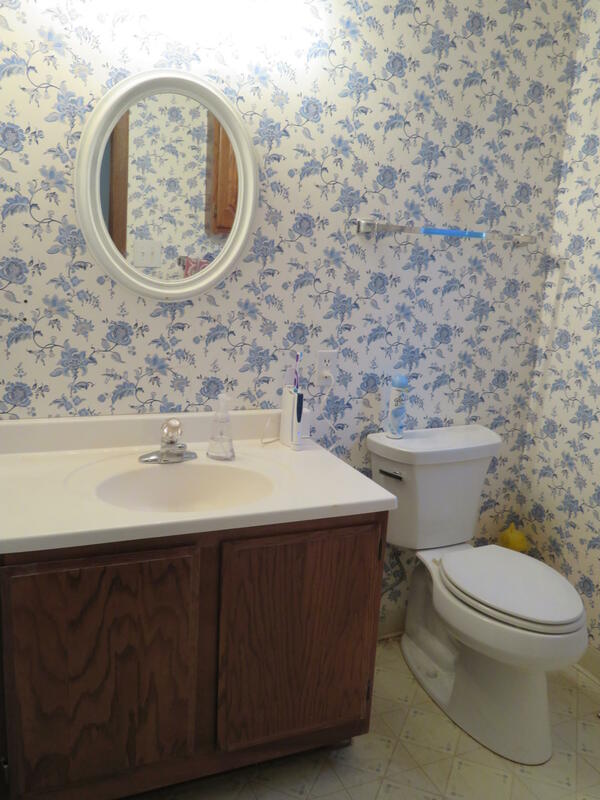 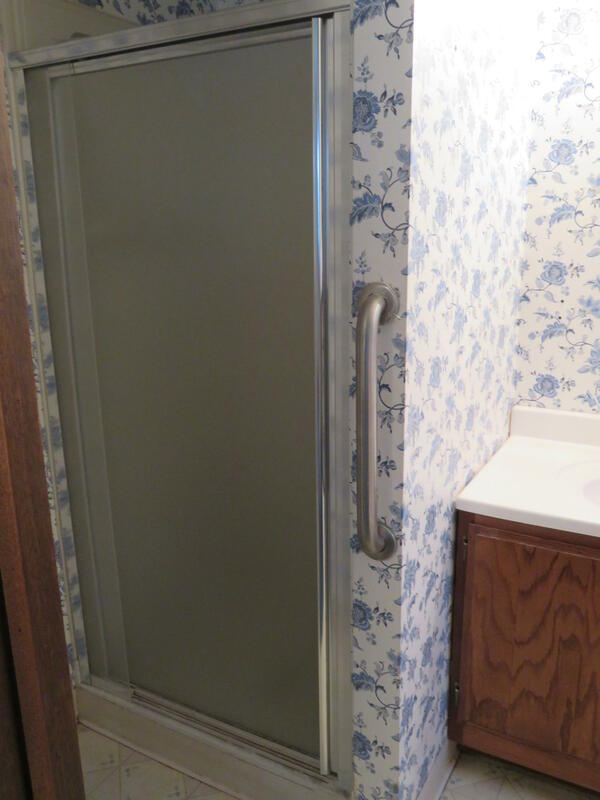 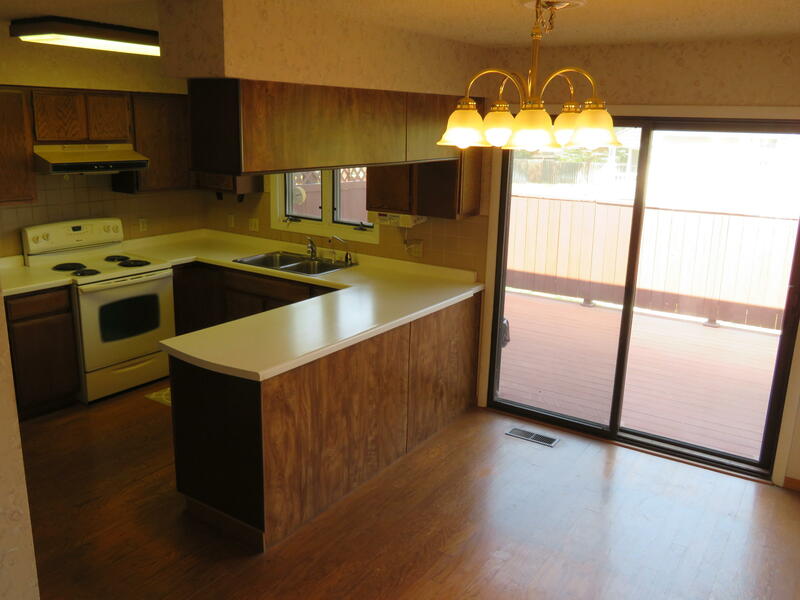 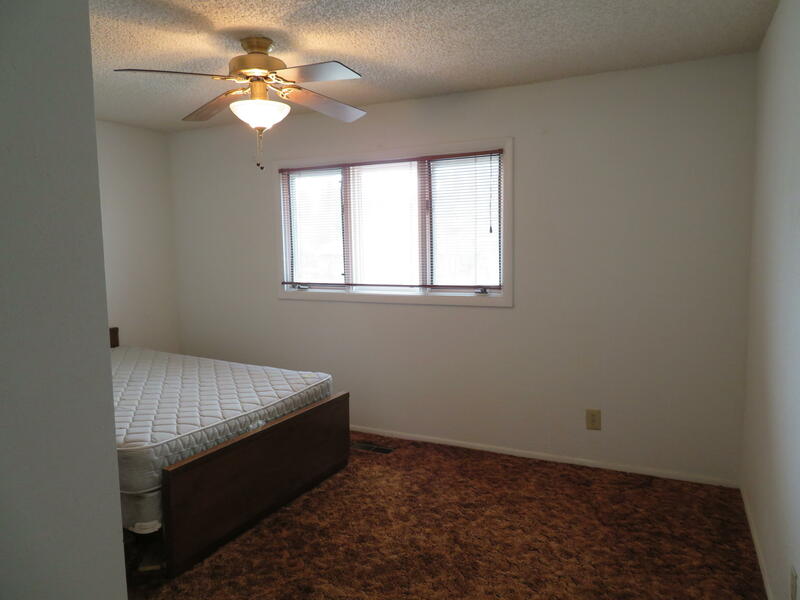 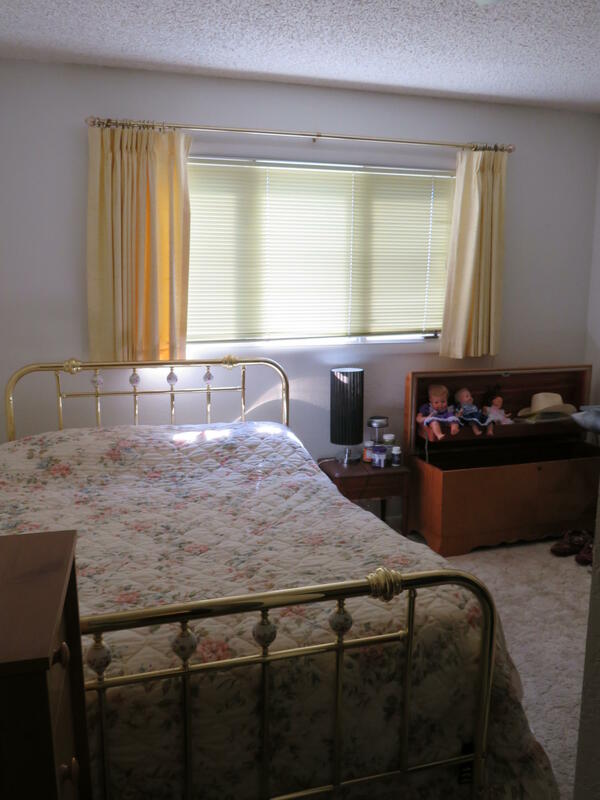 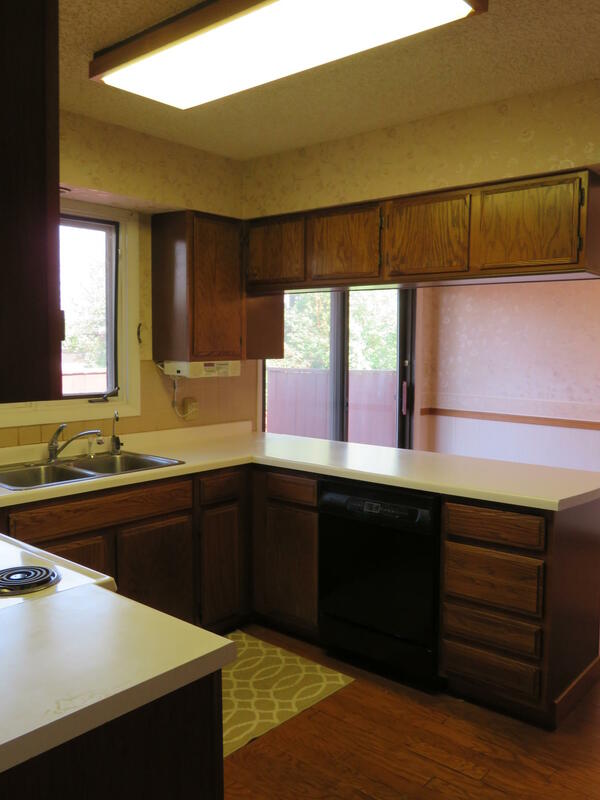 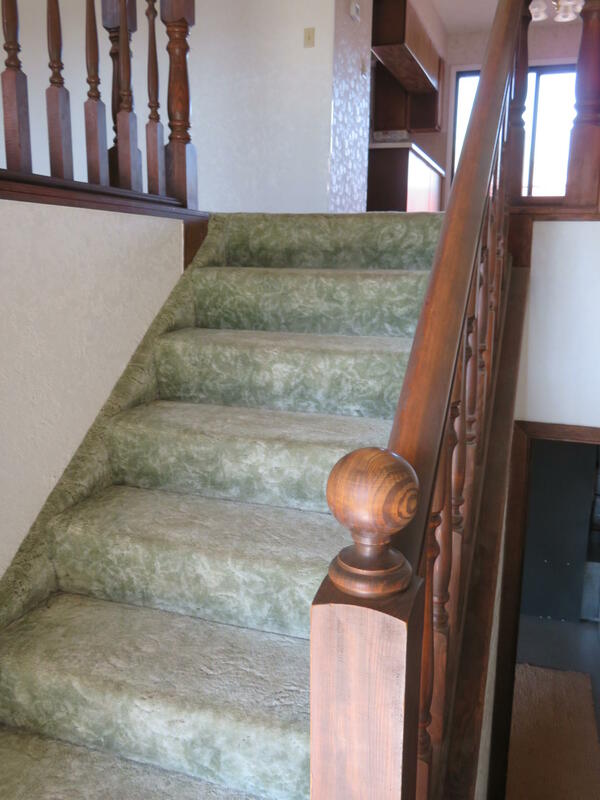 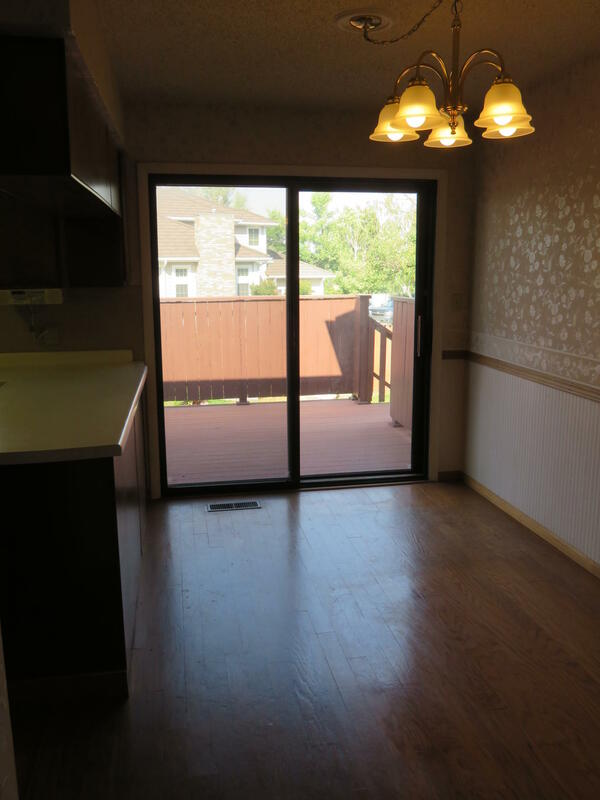 Spacious 3+bedroom, 2 bath home with new roof, siding & windows. 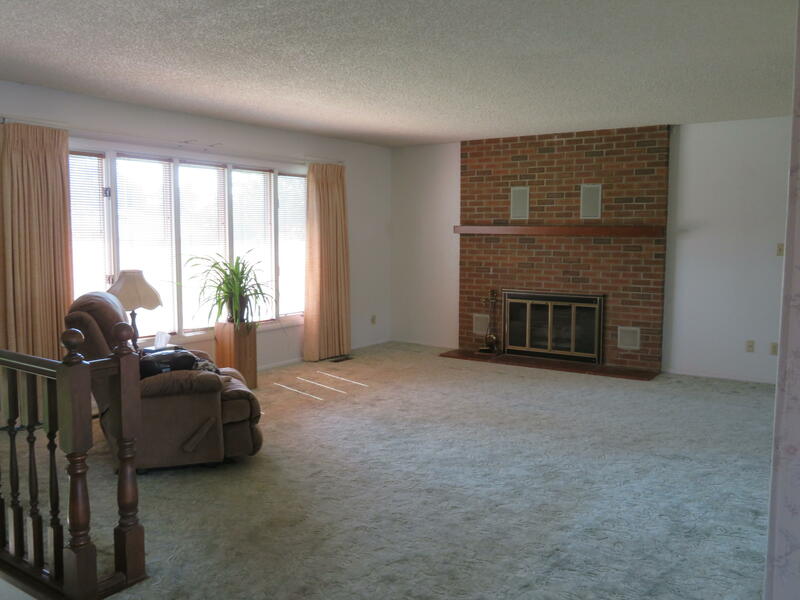 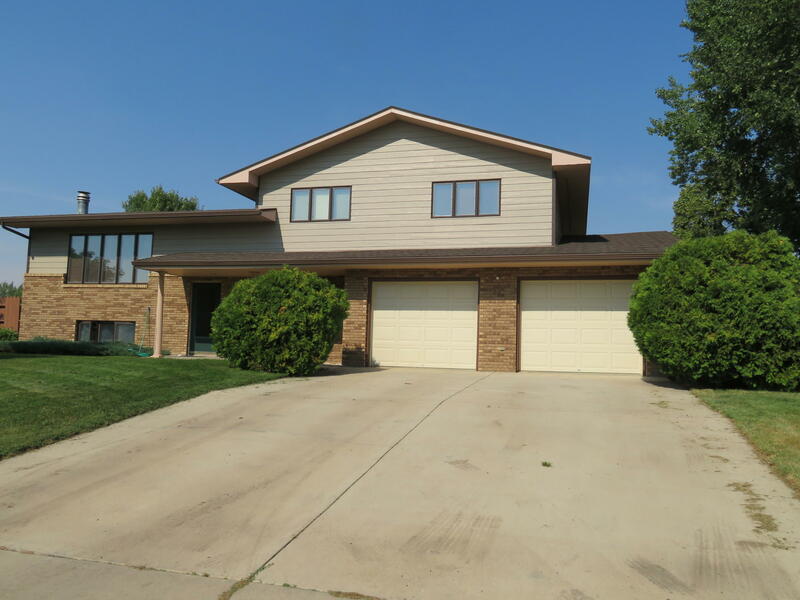 Open floor plan with large living room, formal dining, kitchen with breakfast area off of large deck, fireplace, family room & unfinished basement. 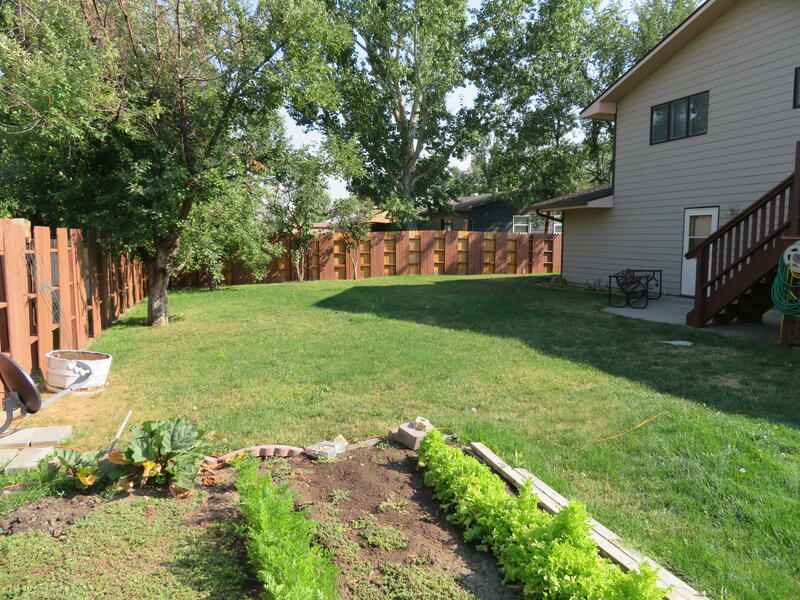 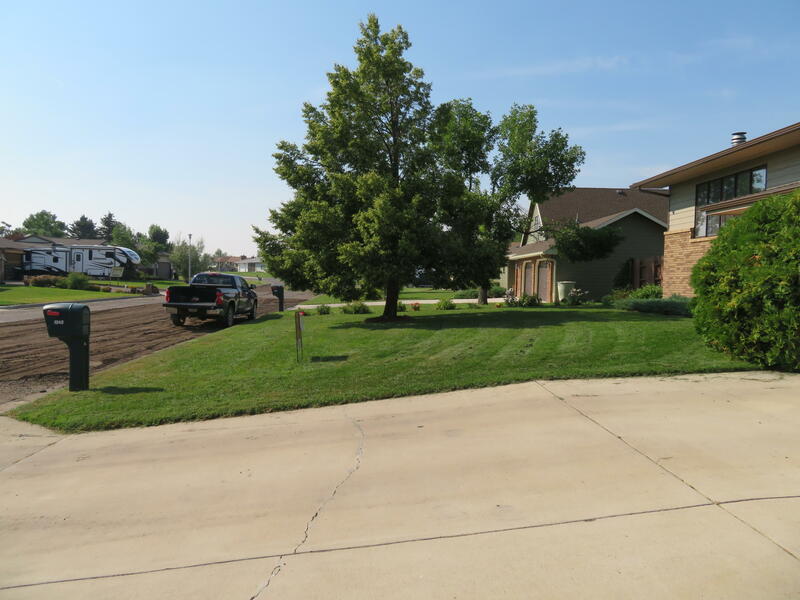 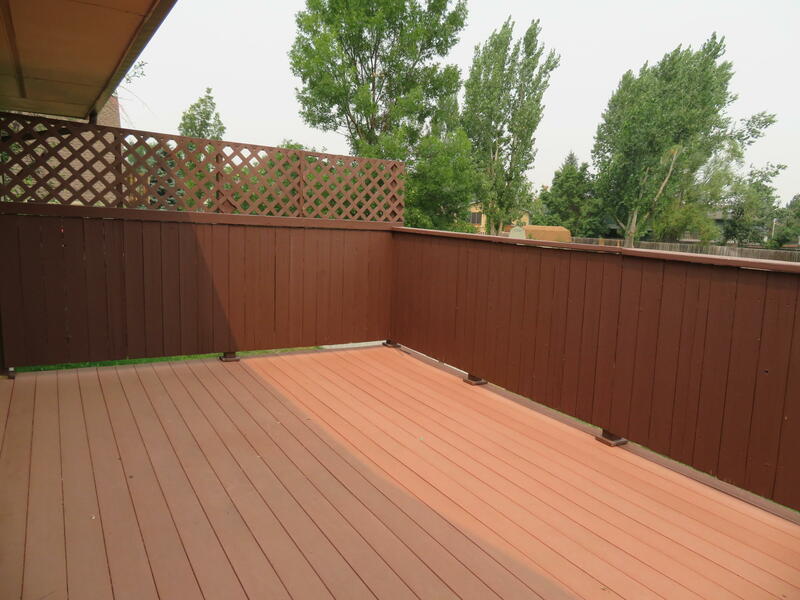 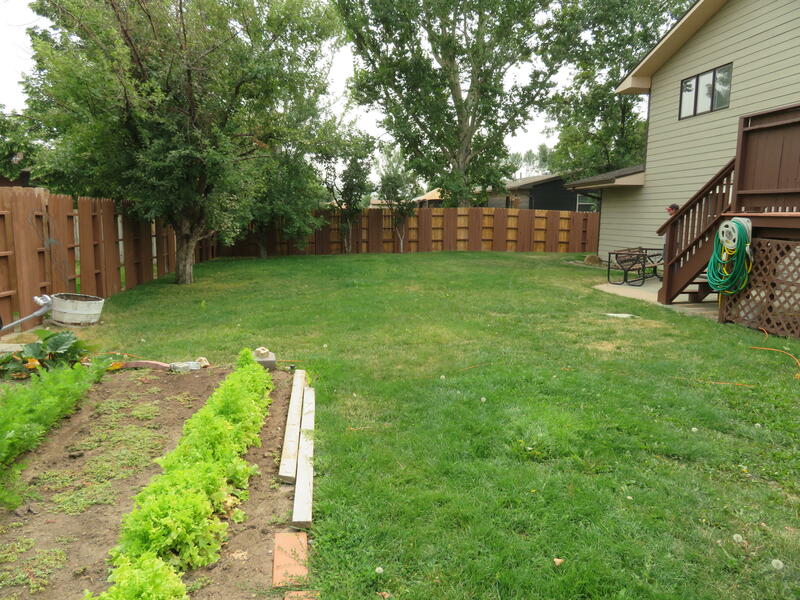 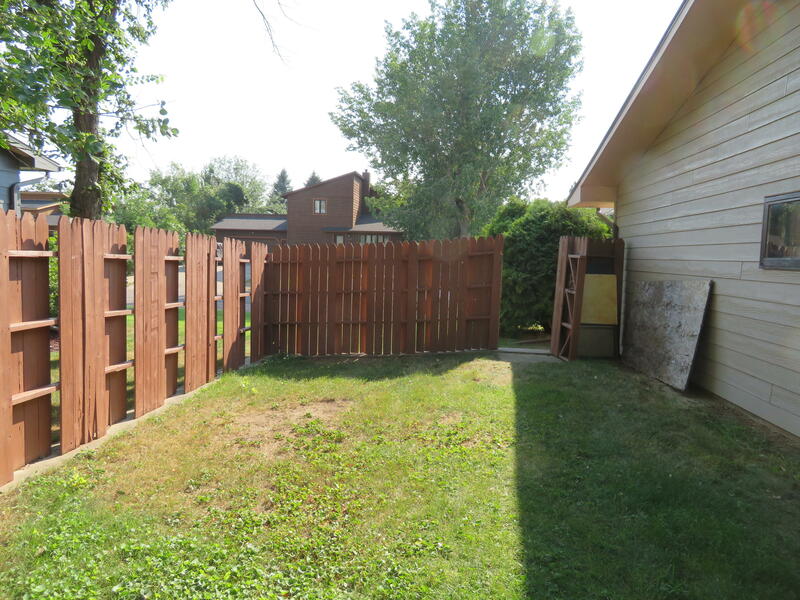 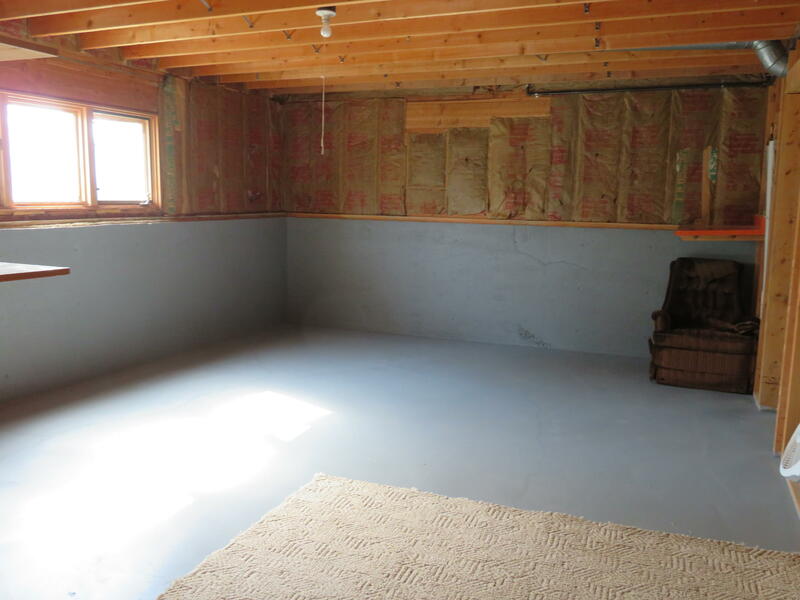 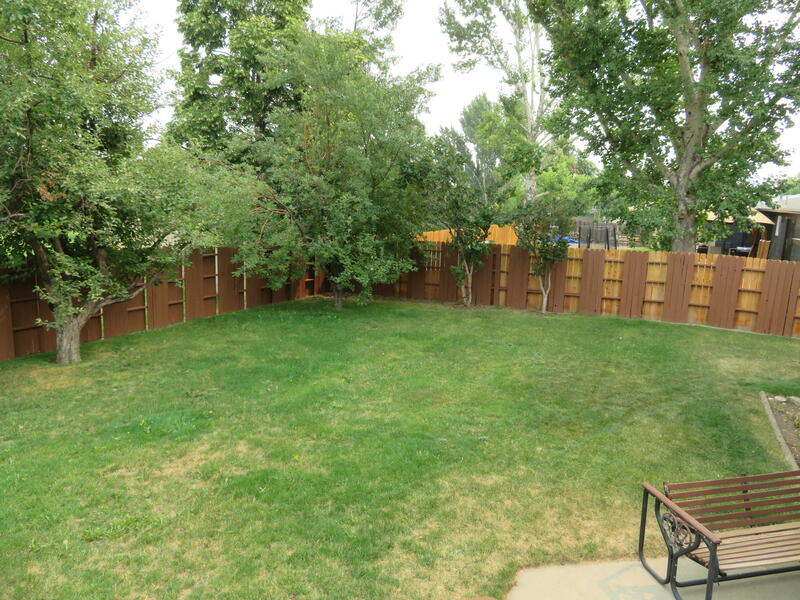 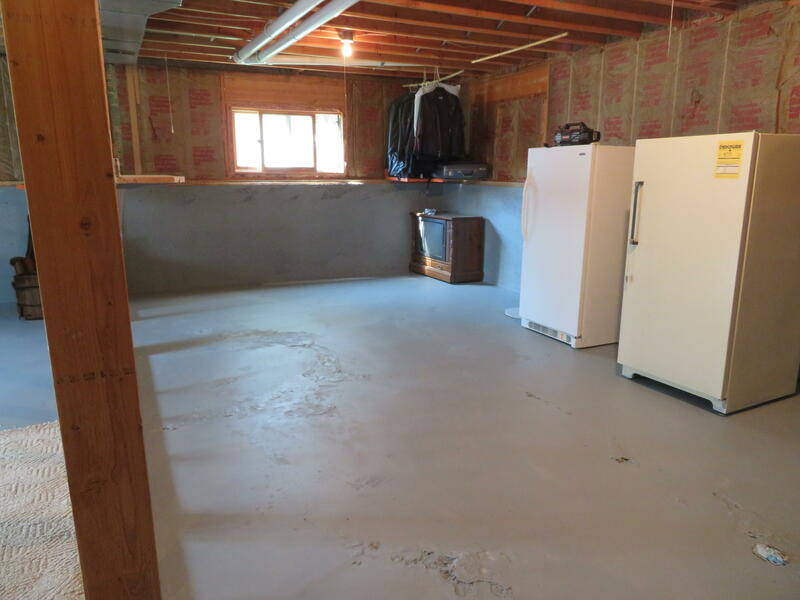 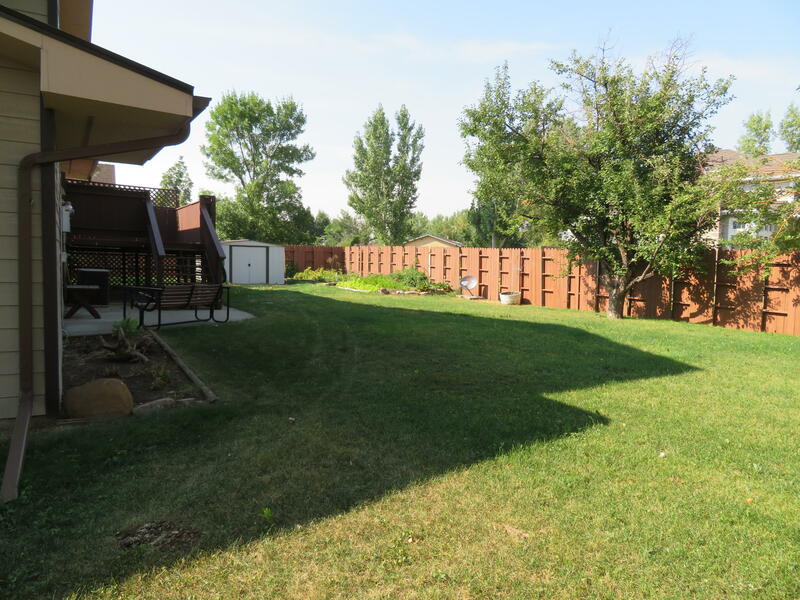 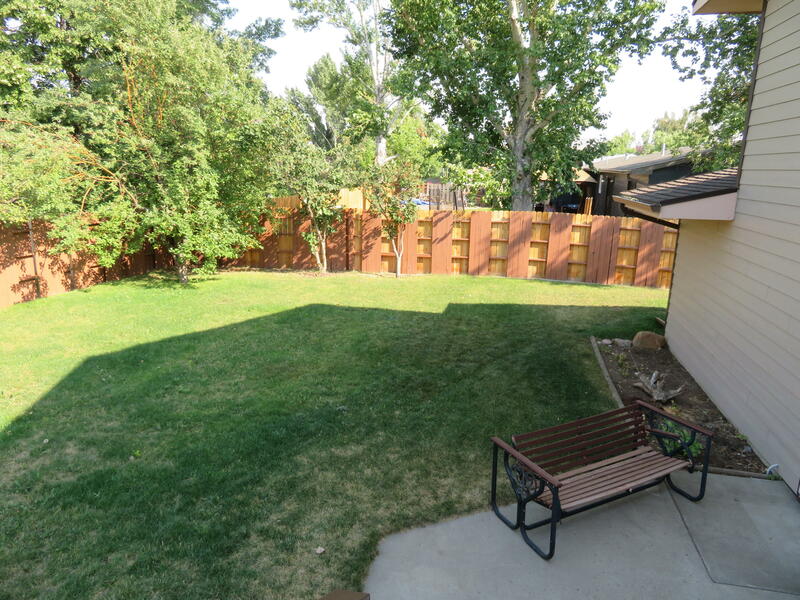 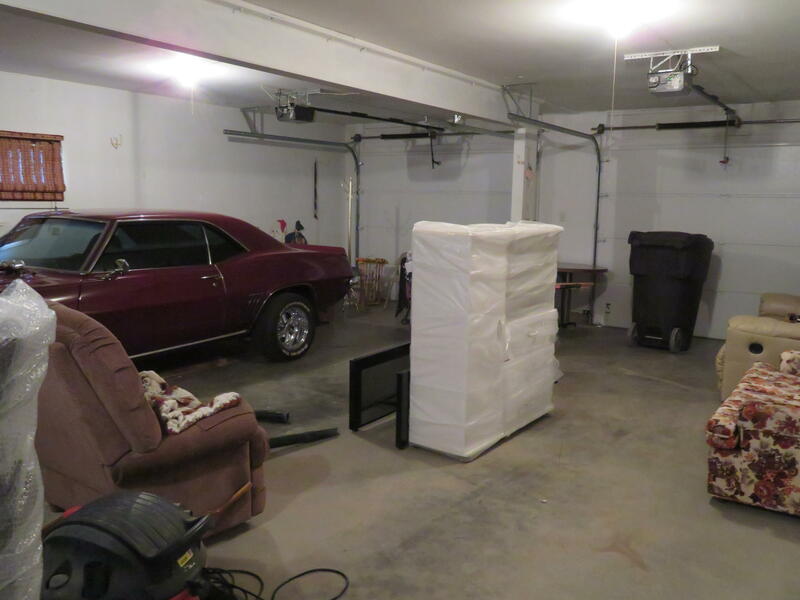 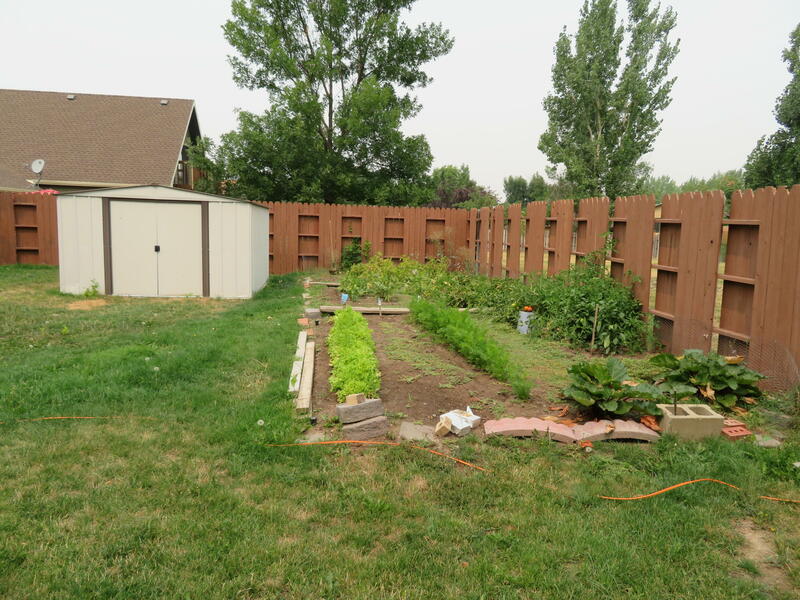 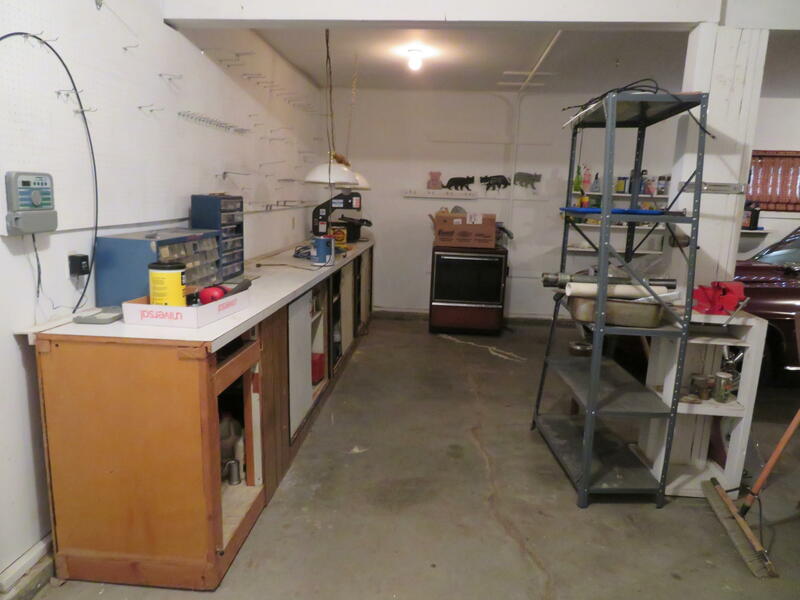 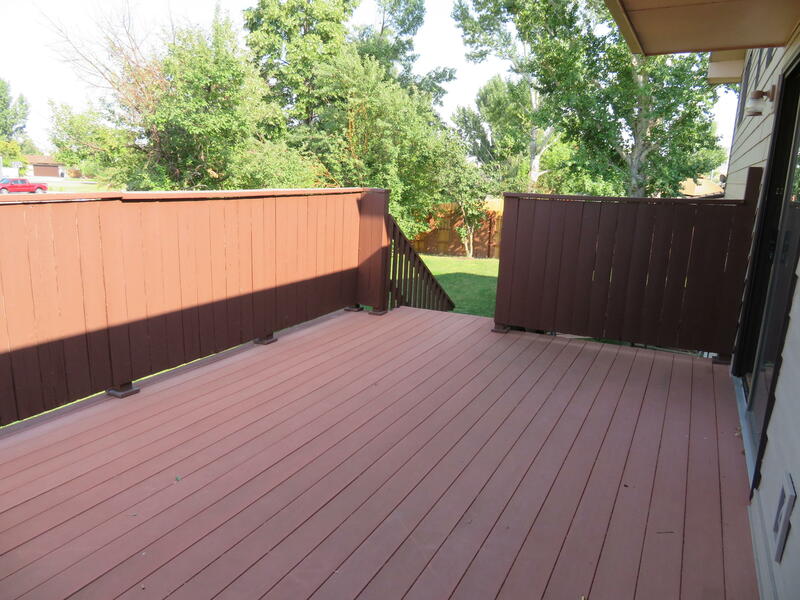 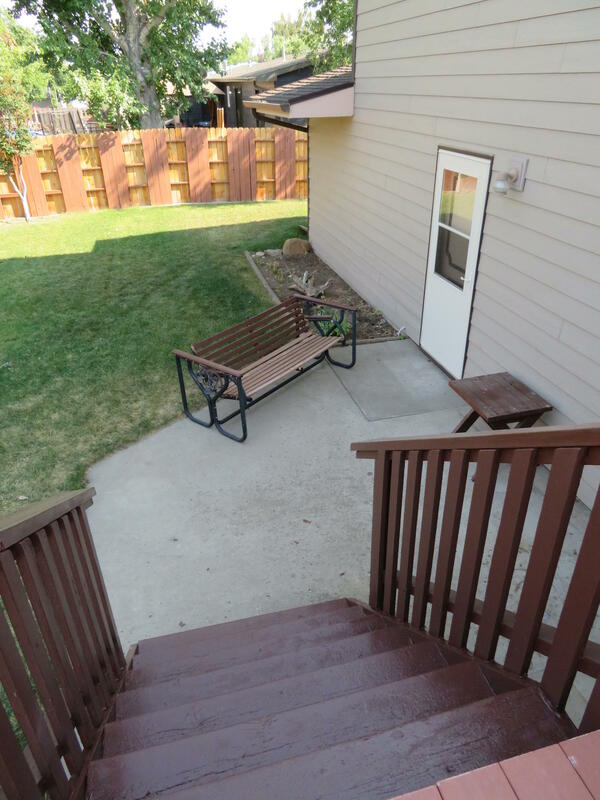 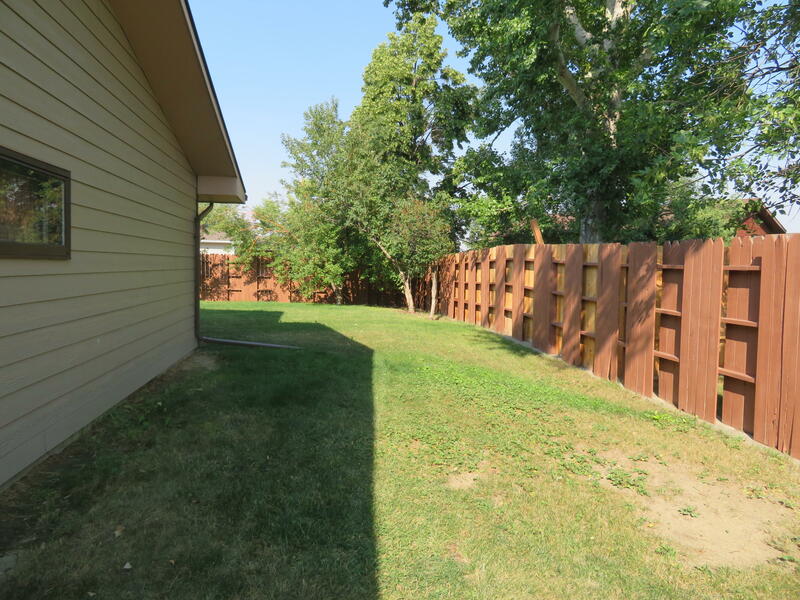 Gorgeous private fenced back yard and 840 sq ft garage-room for vehicles and toys.